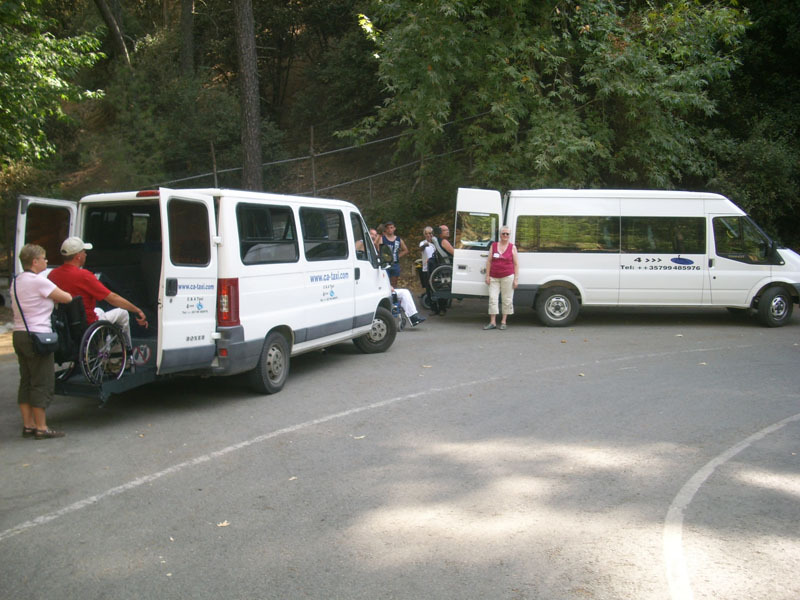 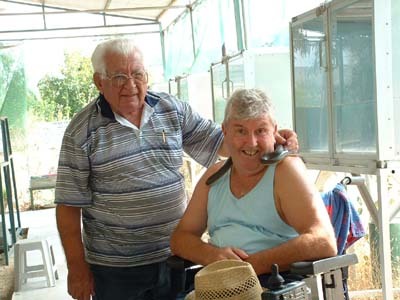 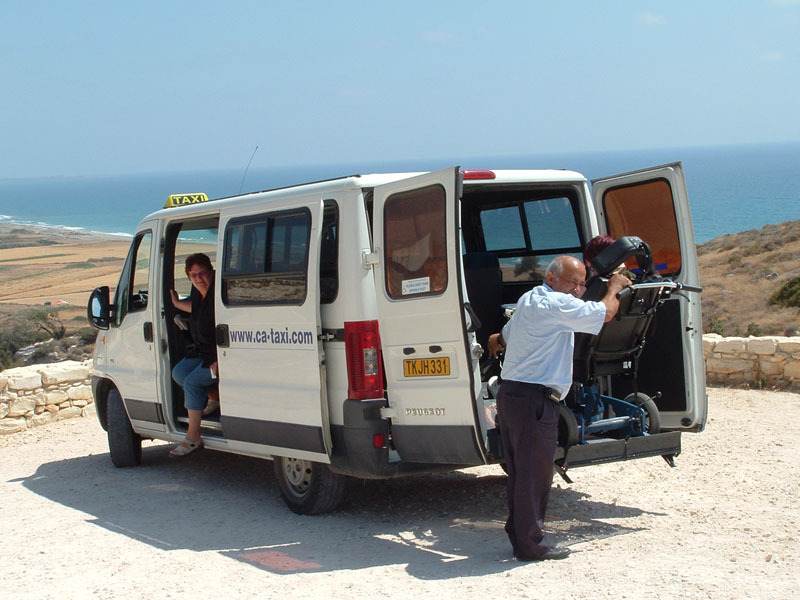 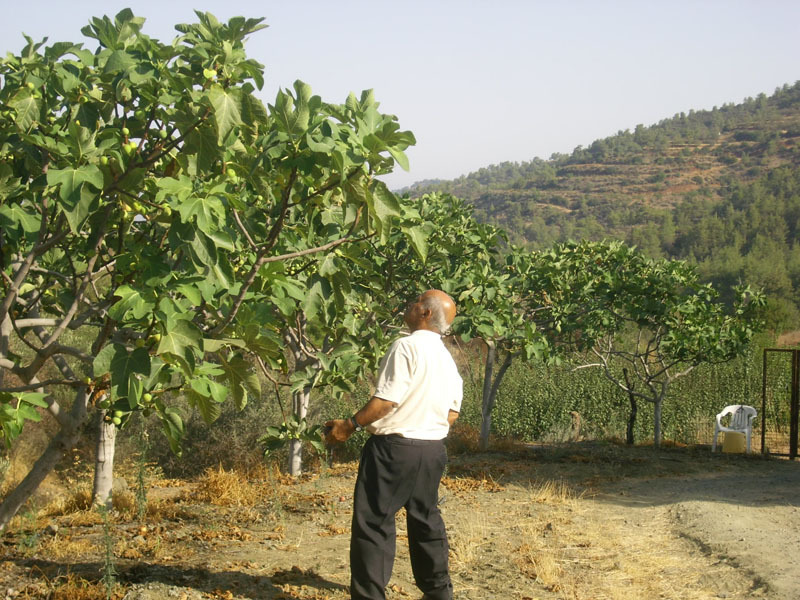 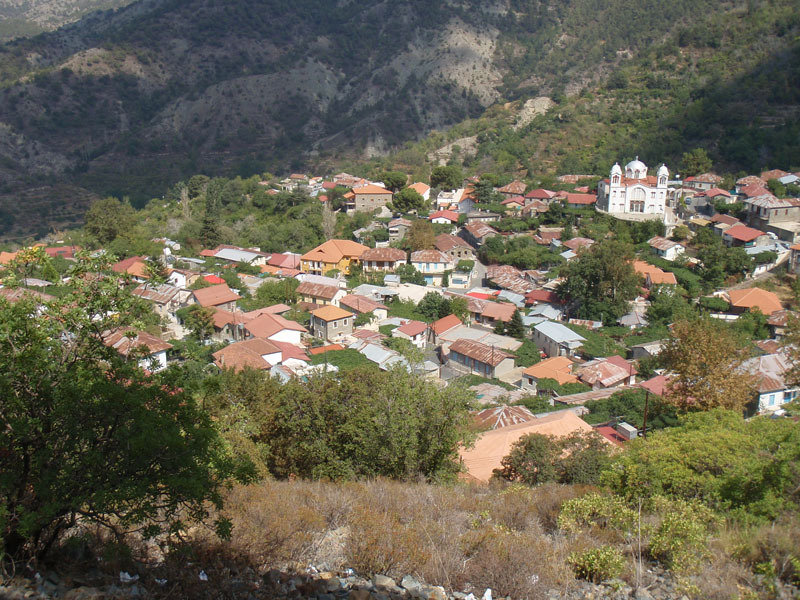 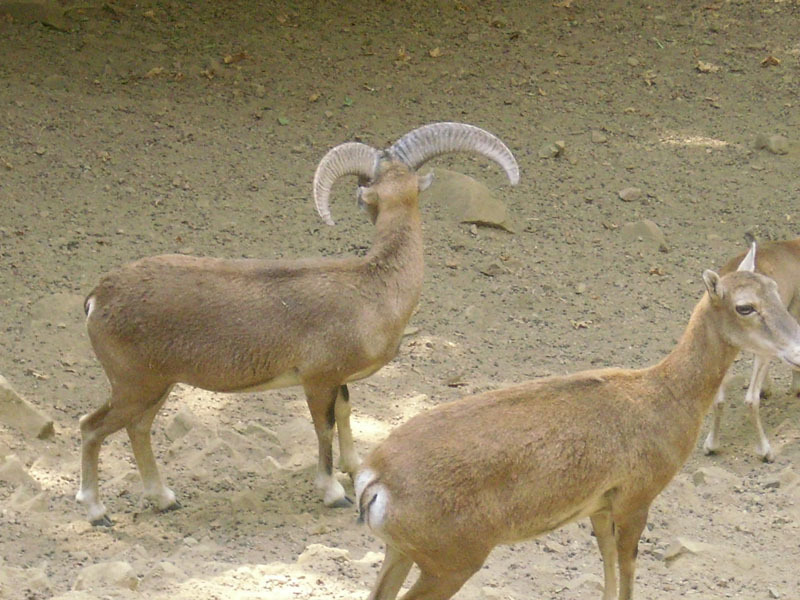 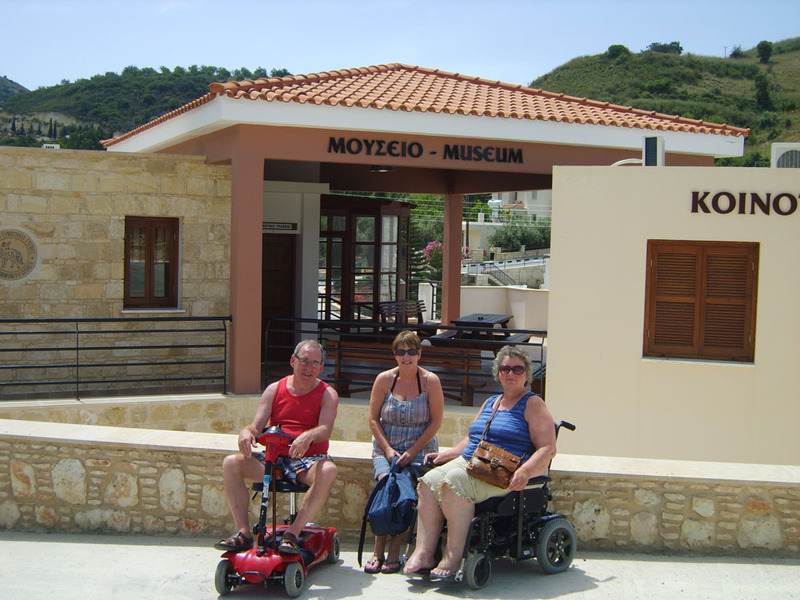 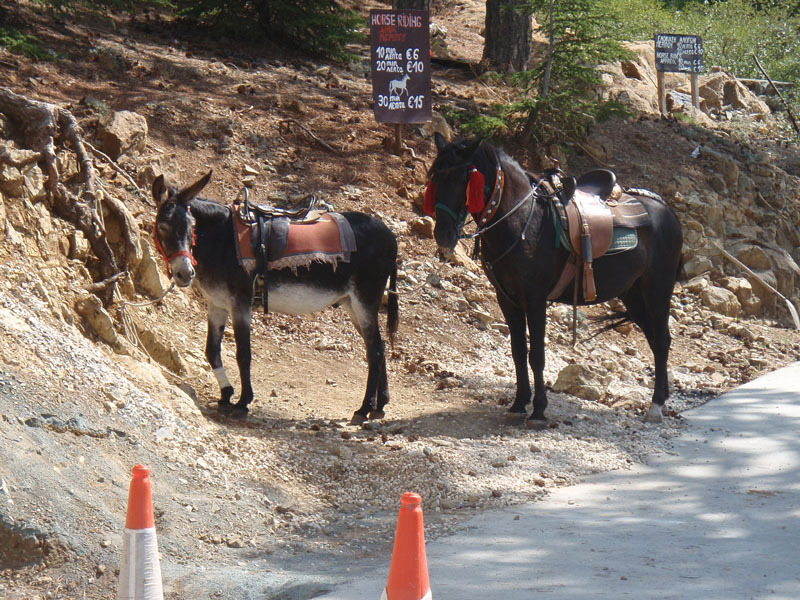 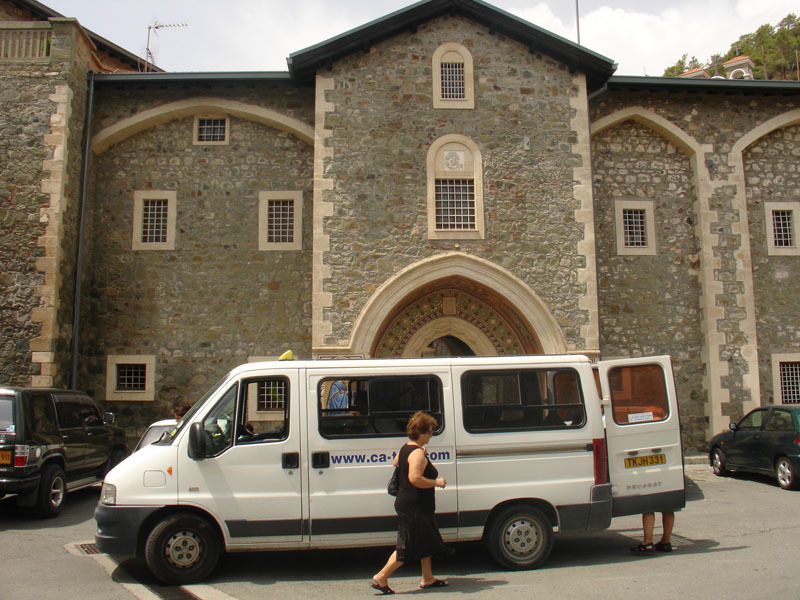 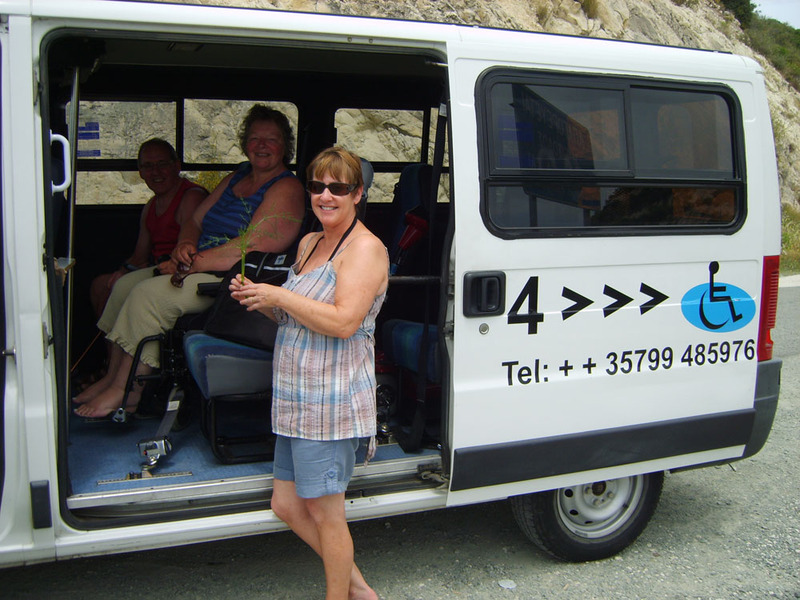 CA Taxi - Cyprus wheelchair accessible transfers and excursions for the disabled. 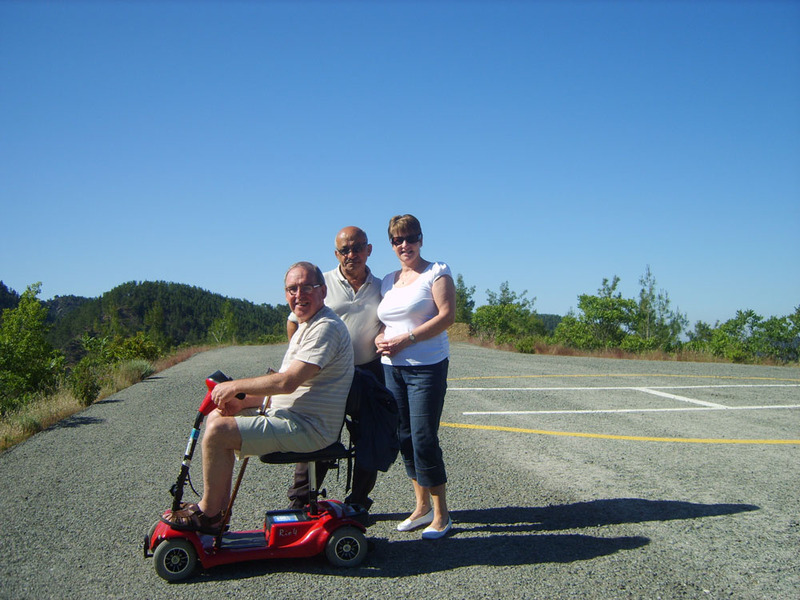 Access by wheelchair, electric or manual or by power scooter is by a Ricon electric tail lift and wheelchairs are fastened with the latest clamping technology. 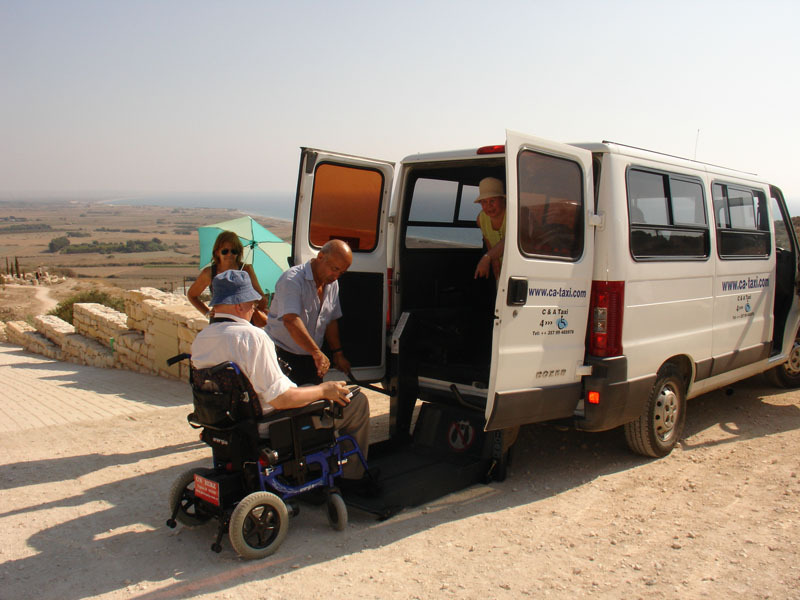 "Our mini buses can accommodate manual and power wheelchairs as well as mobility scooters. 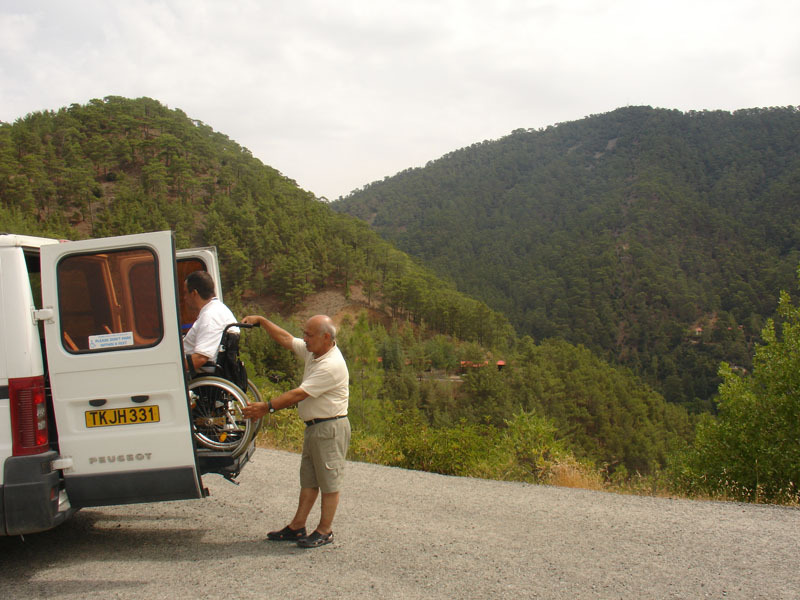 Chairs are secured with four point clamps, so you can travel safely in your chair, if you wish." 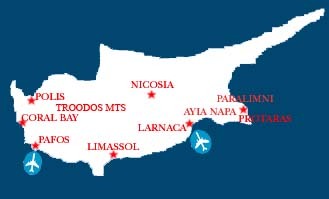 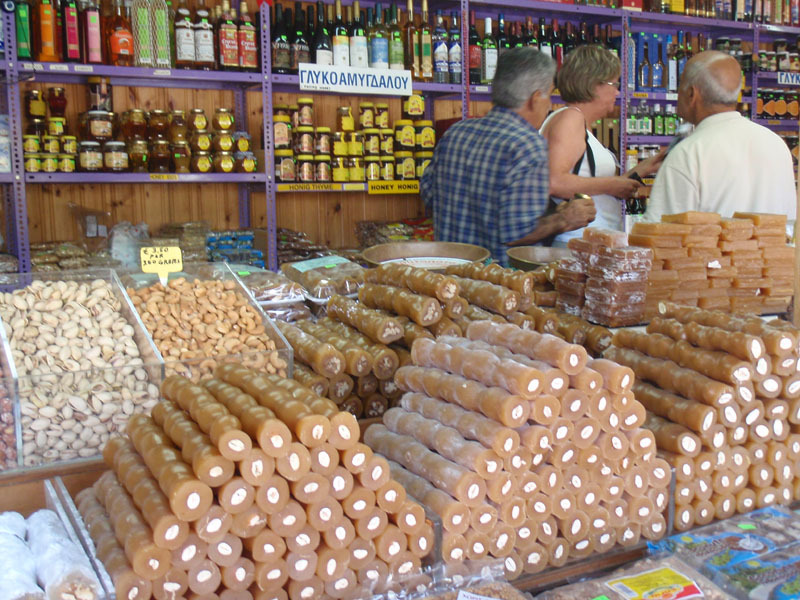 Andreas does transfers from Larnaca Airport or Pafos Airport to your hotel, villa or apartment all over Cyprus.